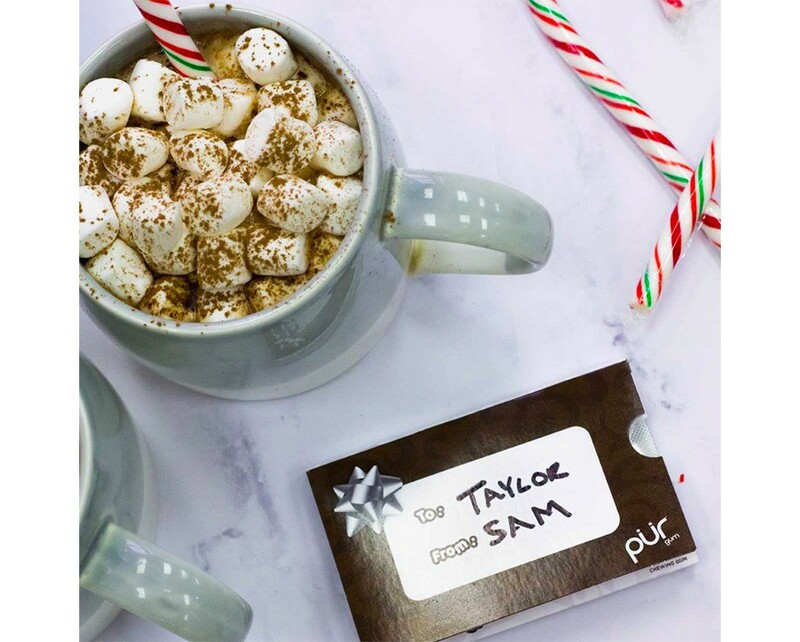 The PUR Company makes simple substitutions without compromising taste or quality, resulting in a flavourful gum that's free of chemical sweeteners and beneficial to oral health. 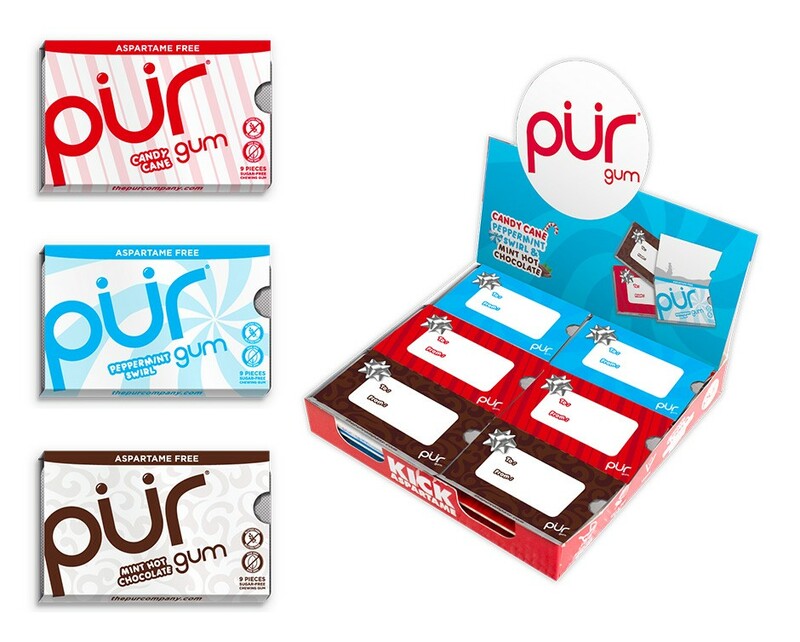 Sweetened with 100% Xylitol, PUR Gum gives you more than something to chew on—it offers a healthy alternative for gum and meets any dietary need. 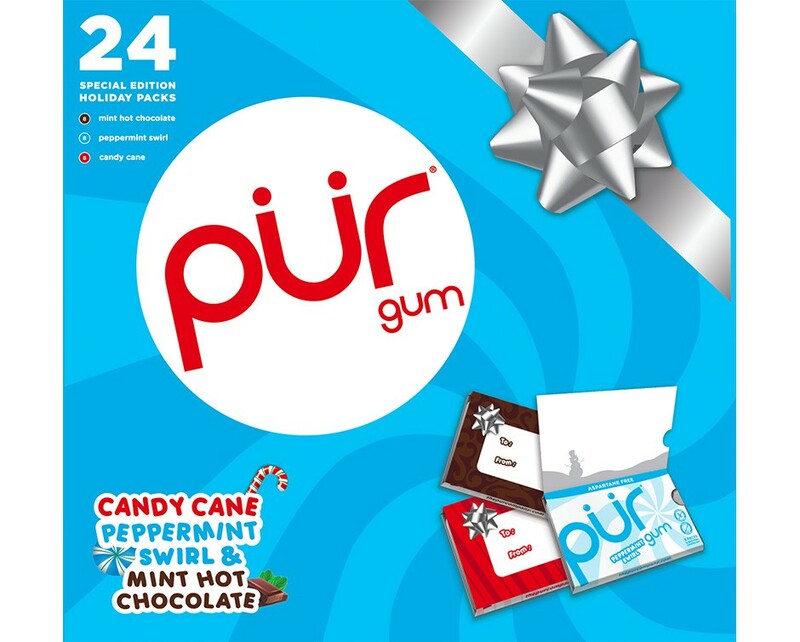 Chew on this delicious offer for assorted packs of aspartame-free PUR Gum! 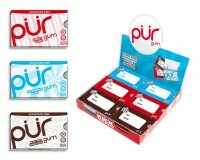 PUR Gum is the #1 selling aspartame-free gum worldwide! PUR Gum is delicious, aspartame free, sugar free, vegan, free from the top 8 allergens and recommended by both dental and health professionals! Naturally sweetened with xylitol to boost oral health! Enjoy 3 special edition, mouthwatering choices, flavoured with natural ingredients!